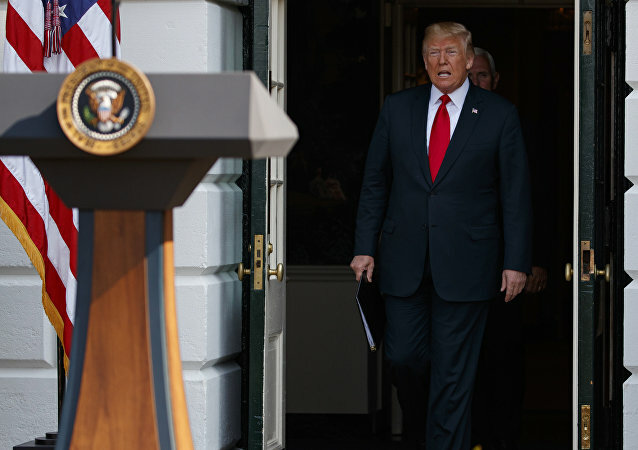 Stunning Emily Ratajkowski has regularly been flaunting her bombshell body on social media, and the latest picture showing her riding a bike is no exception. 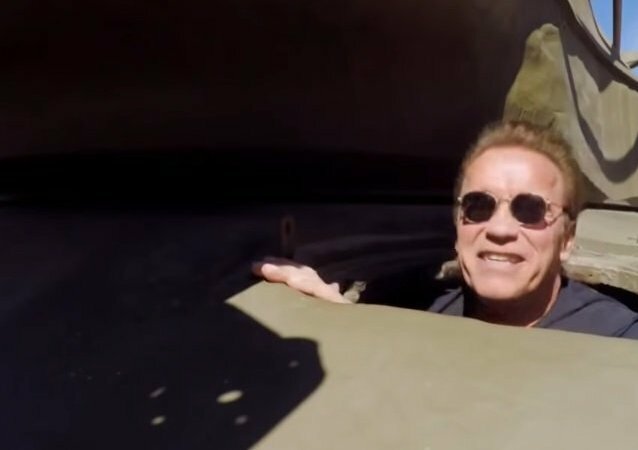 He’s back and ready to crush things: during an appearance on Jay Leno’s Garage Thursday, The Terminator star Arnold Schwarzenegger showed off the power of his 1951 M-48 Patton tank. 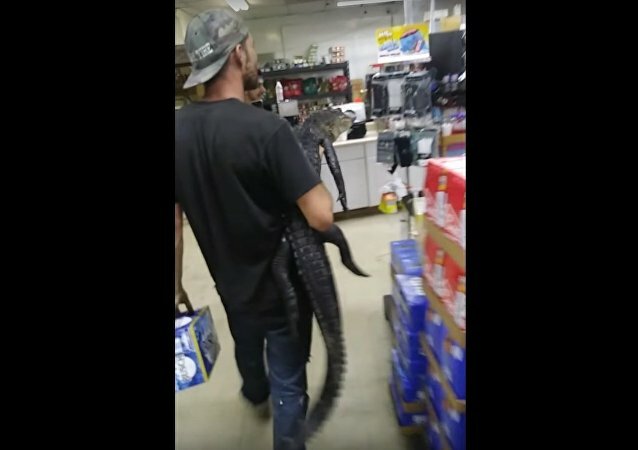 It was a typical day for a Florida convenience store, but it got crazy when a customer decided to stop into the shop to get some beer while carrying an extraordinary pet. A McDonald’s employee who was involved in a heated fight with a milkshake-tossing customer earlier this week, said that her opponent had been “talking a lot of smack” before the vicious brawl.